In the recent years, Sony’s work on it’s mobile devices has not been well received by critics as well as consumers. During this period, all the flagships, the company has released, have been iterations to its original Xperia Z which was released in 2013. The design, if noticed carefully, hasn’t actually changed at all, except for a few tiny changes here and there. This year, at Mobile World Congress (MWC), the company expects to turn it’s ship into a different direction while also saving its mobile division from sinking. Well, of course, that’s every sinking company’s undertaking, and it’s not an easy task- the company has to keep it’s current users and also the new people that it plans to take under its umbrella into consideration. Nonetheless, the company is finally going to take some bold decisions. 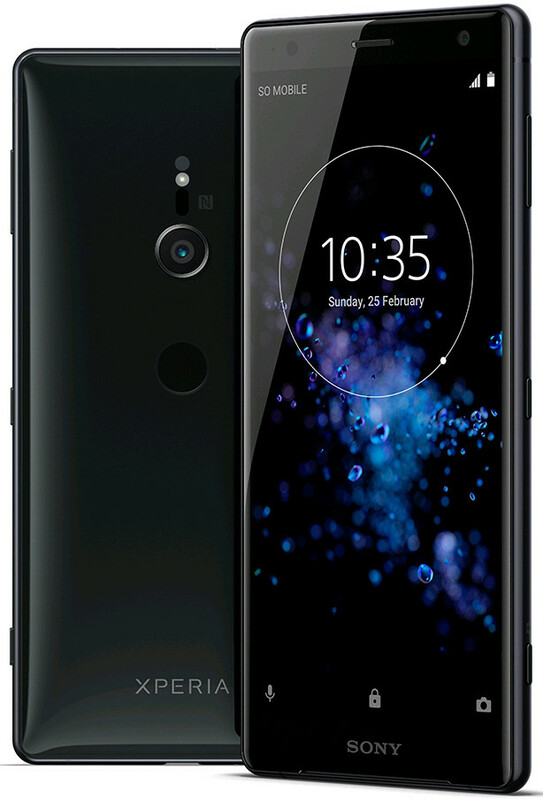 The Japanese phone maker, is going to release a flagship that, for real, will have a design that will breathe fresh air into the Xperia line. According to Evan Blass, the famous leaker, the company has two phones named Xperia XZ2 and Xperia XZ2 Compact in it’s pipeline. 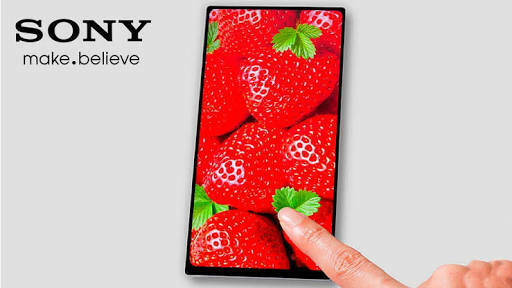 One of the most striking difference noticeable compared to the previous Xperia phones is the removal of huge top and bottom bezels while changing the aspect ratio of the display to 18:9 from 16:9, which makes the phone taller without increasing the width; it also makes the phone easier to hold and use with one hand. Apart from the radical design changes, Blass also notes that, both the flagships will run on Qualcomm’s Snapdragon 845 chip which is also expected to power Samsung’s Galaxy S9 and S9+. Also, the XZ2 will sport a 5.7 inch screen powered by a 3180 mAh battery while the XZ2 Compact will sport a 5.0 inch screen powered by a 2870 mAh battery.